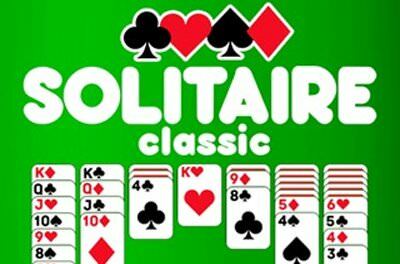 The classical solitaire in which we have to sort 1 card deck. 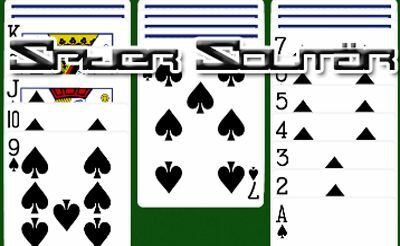 Therefore we have to take turns on black and red suit with lower cards than the one before to sort the deck. 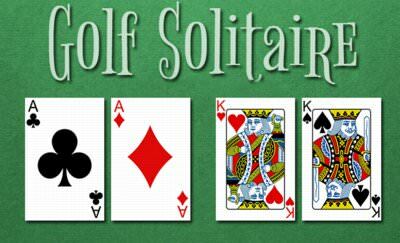 Use "double click" to automatically set the cards. 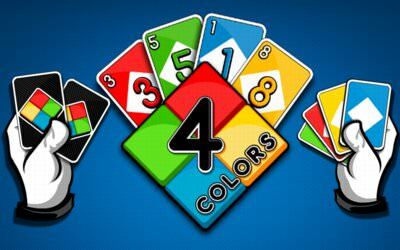 In the options you can chose between 1 or 3 draw cards. 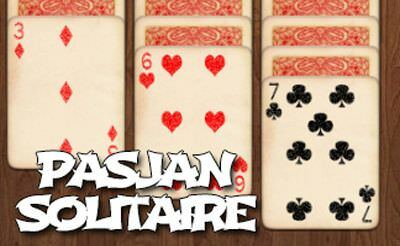 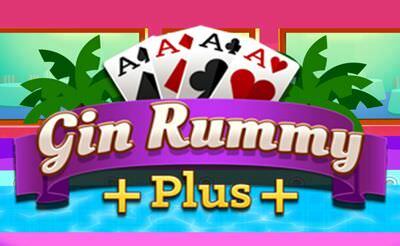 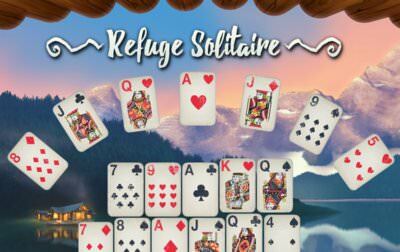 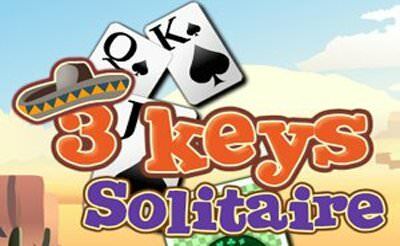 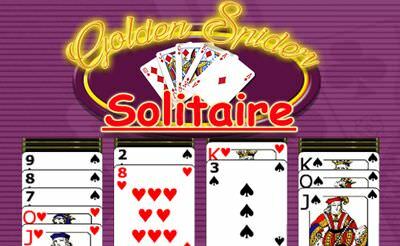 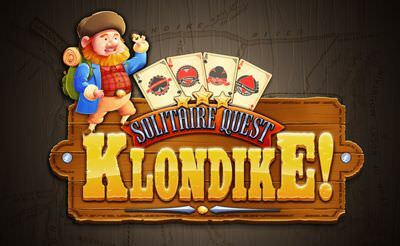 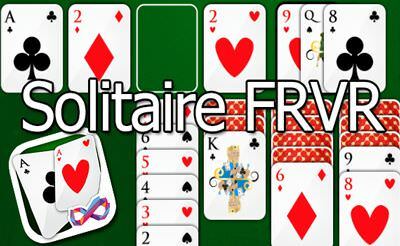 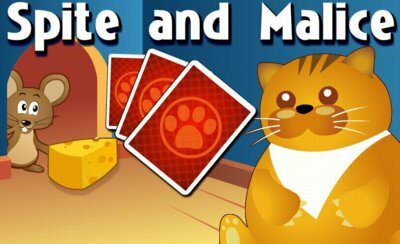 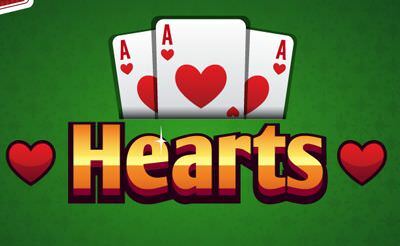 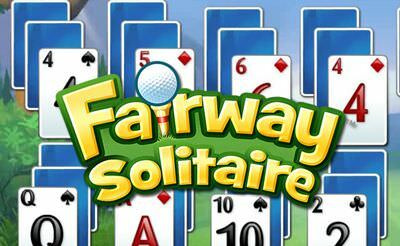 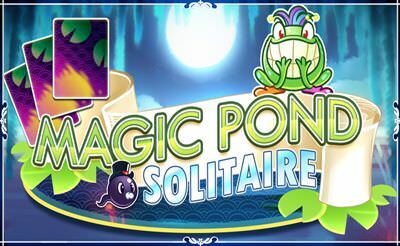 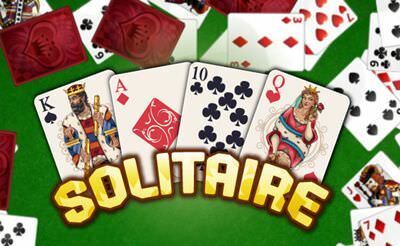 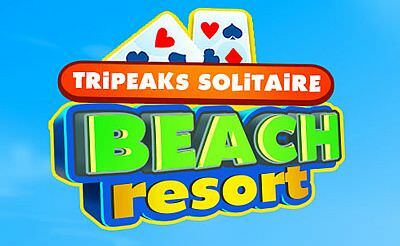 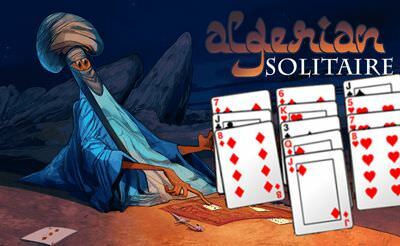 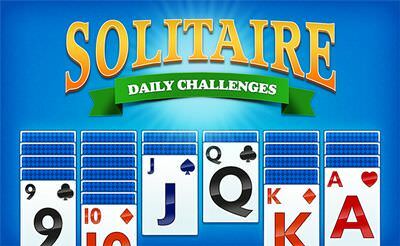 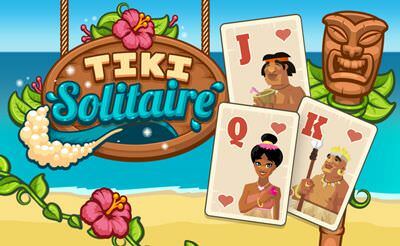 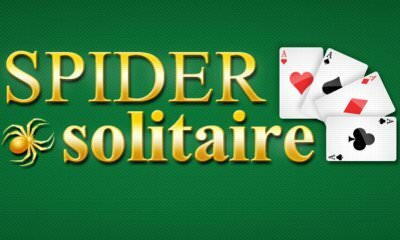 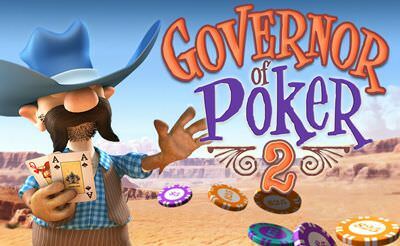 More card and solitaire games also for your mobile phone or tablet.